In a policy paper and a related speech at the Brookings Institution, Smith said, “we believe there are three problems that governments need to address” through legislation. In addition to bias impacts, he said governments should consider legislation to address the technology’s ability to “lead to new intrusions into people’s privacy,” and to “encroach on democratic freedoms” if the technology is used by governments to conduct mass surveillance. “We believe it’s important for governments in 2019 to start adopting laws to regulate this technology,” Smith said, in order to get out ahead of where the technology will be years from now. “Fairness. We will work to develop and deploy facial recognition technology in a manner that strives to treat all people fairly. Nondiscrimination. We will prohibit in our terms of service the use of facial recognition technology to engage in unlawful discrimination. Notice and consent. 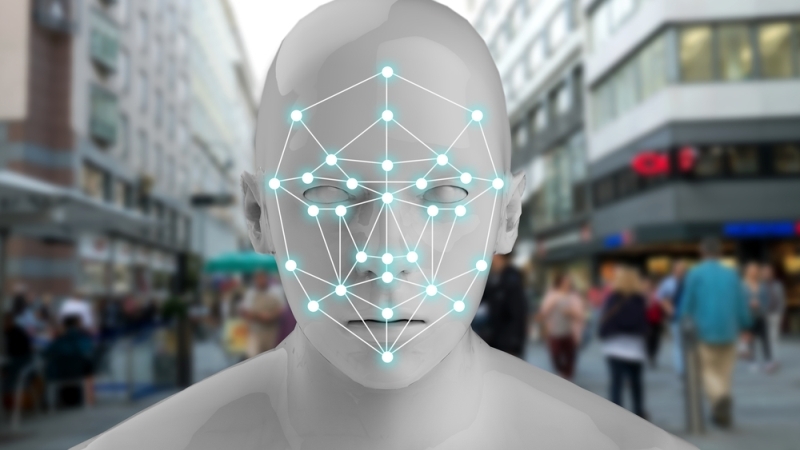 We will encourage private sector customers to provide notice and secure consent for the deployment of facial recognition technologies.